Dr. Jerry Rubin has been practicing in central Florida for more than 25 years. He is board certified in surgery, plastic surgery and surgery of the hand. He completed his hand fellowship at the Hospital of the University of Pennsylvania. He is a nationally recognized hand surgeon and has published numerous articles in peer reviewed journals and textbooks. 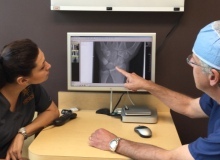 Dr. Rubin ultilizes advanced techniques including endoscopic carpal tunnel and cubital tunnel release, wrist arthroscopy, 3D print modeling, MSK ultrasound and PRP injection therapy. Dr. Rubin has treated more than 20 PGA Tour professional golfers returning them back to active and successful competition. He is a a chosen provider for workers compensation panels for his reputation of getting the injured worker better and back to work. Carpal tunnel syndrome is a common cause of hand pain, numbness and tingling. A minimally invasive surgery can provide relief of symptoms with quick recovery and very little pain. Dupuytren's disease is a condition that can cause the fingers to curl into the palm. 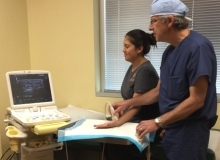 Dr. Rubin performs a less invasive surgical removal of the abnormal tissue with smaller incisions, predictable healing and lower risk of recurrent disease compared to needle and injection therapy. Arthritis of the basal joint of the thumb is a common cause of hand pain and disability. Numerous non-surgical and surgical treatments options are available. 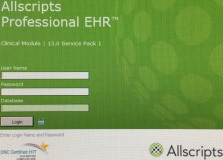 Digital X-rayX-rays immediately available for viewing in exam rooms. MSK UltrasoundImmediate diagnosis of conditions such as ganglion cyst. 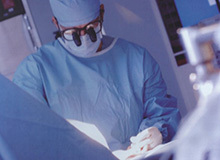 In-Office SurgeryConvenient and safe in-office surgery. Carpal tunnel syndrome is a frequent cause of hand discomfort and numbness particularly at night when we sleep. Various treatment options are available that can get you a good night sleep. Ulnar Neuropathy at the Elbow Is your pinky numb? 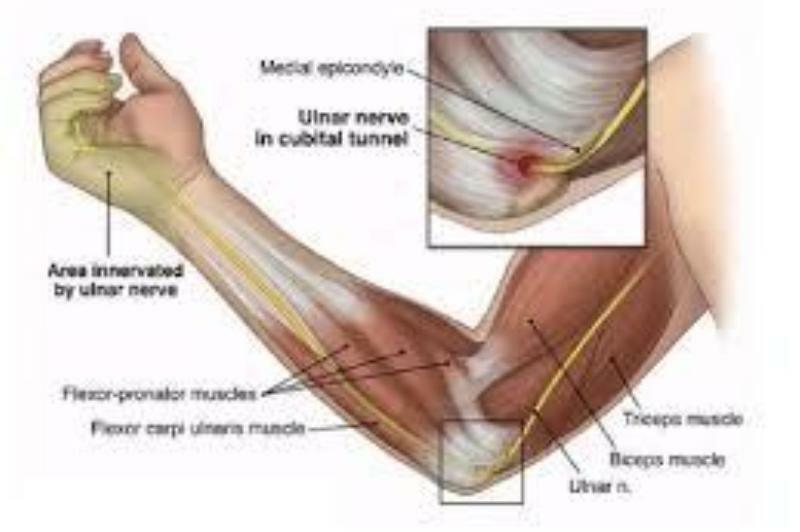 Numbness and tingling in the pinky finger with discomfort in the inner elbow is usually caaused by a pinched nerve in the funny boone part of the elbow. This condition is referred to as cubital tunnel syndrome. 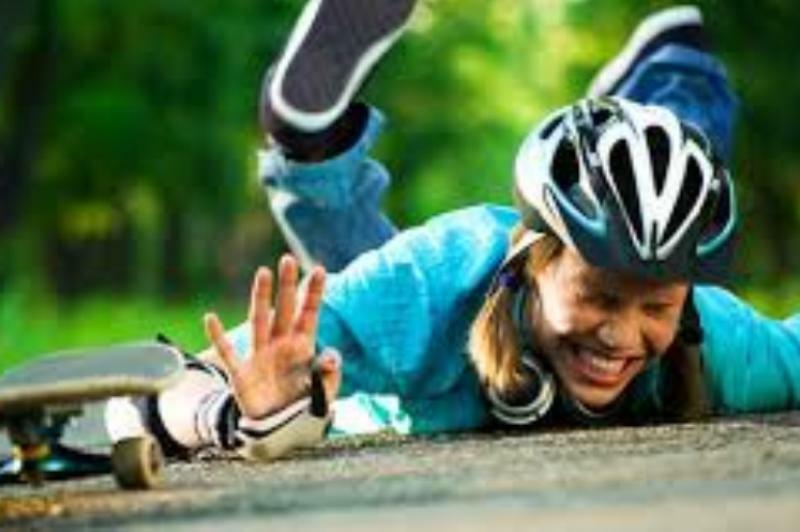 Timely treatment of sports injuries can make the difference. Not all injuries require surgery but evaluation by a hand specialist is recommended.